Over Marking and Under Planning? Marking in many schools has reached fetish level. 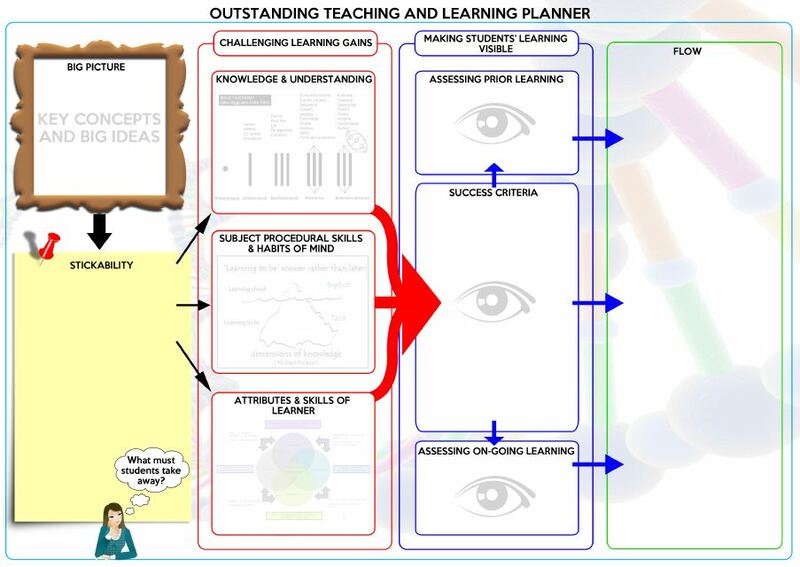 It’s out of all balance with other key activities teachers must undertake most noticeably planning. 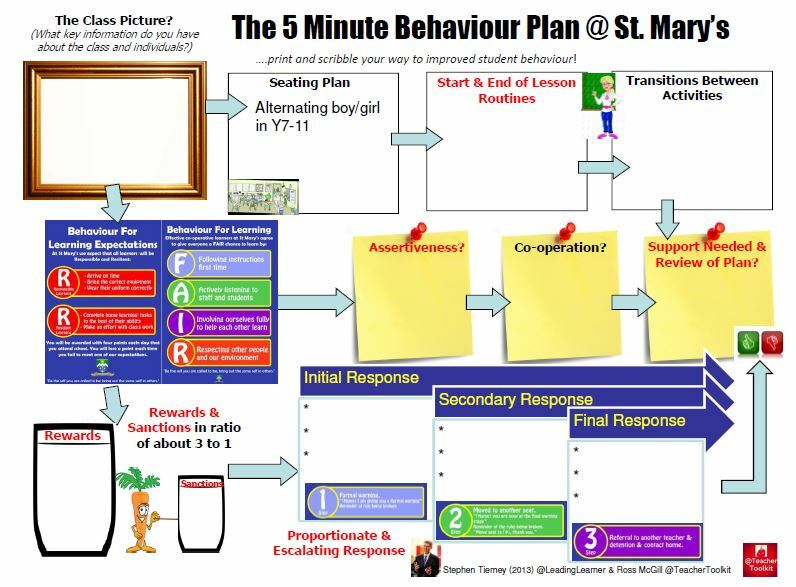 Ofsted reports, for too many years, have obsessed about marking – I managed a hat-trick of marking as a key issue for action in consecutive reports over a decade – but subject and curriculum planning is rarely mentioned. 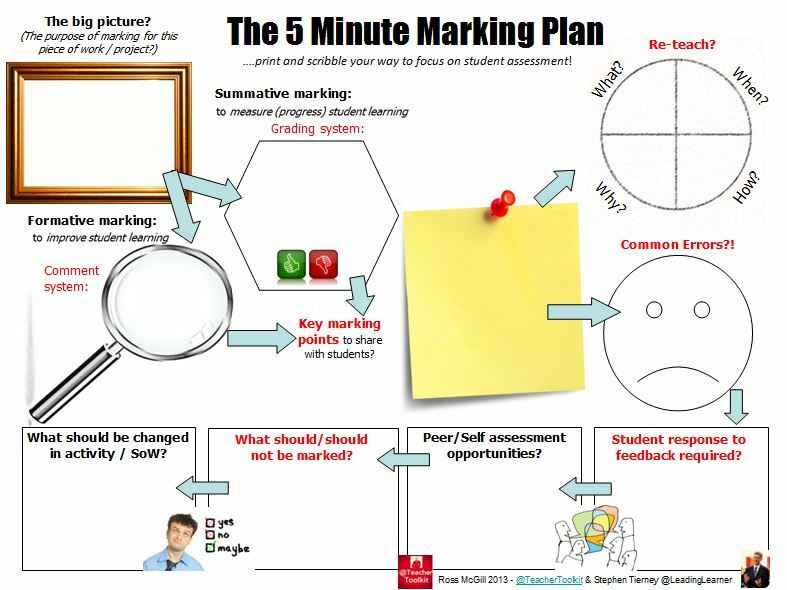 The current problem stems from too much marking being disconnected from supporting better, more focused teaching and excessive evidence of marking required purely to evidence/permit monitoring of marking practices. 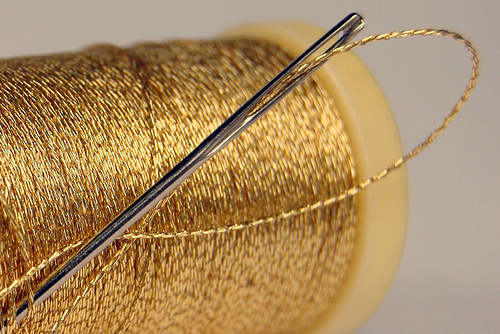 We’ve lost sight of the purpose of marking by an overly excessive focus on the process. We’ve been there; apologies to all staff I’ve led the wrong way up the garden path over the years. The perceived wisdom of some people supporting school who have fallen on hard times with the inspectorate is that, “You must mark everything; you’re in a category”. You can’t spend your time twice and so more marking inevitably means less time for planning: the curriculum. 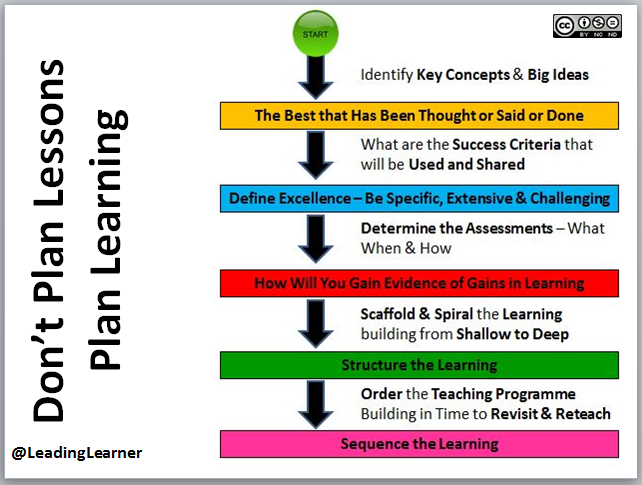 assessments and the learning flow or progression. There is a desperate need to rebalance. Marking and planning can work together with a beautiful simplicity; having marked the work I now know what I must teach pupils next. 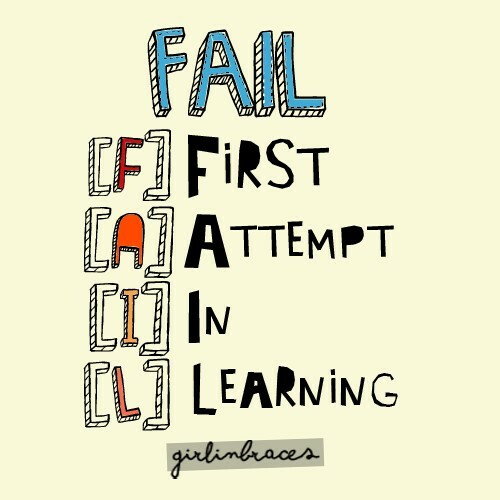 It could be what you expected; remedial work might be required to address misconceptions or fill gaps in prior learning or you may need to move ahead more rapidly. Teachers spending time together planning has an impact in every classroom; it helps reduce the in-school variability. Sharing what key misconceptions pupils may have and how to address them is vital. When first teaching expansion in metals; some pupils thought the metal object expanded because the particles got bigger and others because they got further apart. In the moment, I was totally flummoxed and didn’t know how to respond in order to unpick the pupils’ reasonable but incorrect explanation. Experience matters and a colleague is likely to have met the same misconception and found a way to help unpick it. 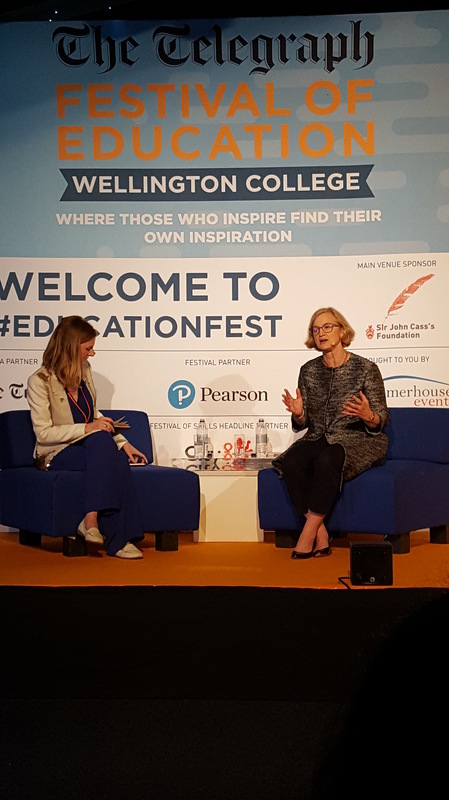 Amanda Spielman’s speech at the Festival of Education and Ofsted’s recent cooling on the impact and hence importance of marking may signal a significant change. I was sat in the second row chewing a wasp an dscowling – until Laura McInerney initiated the Amanda “Bismark” Spielman analogy – not due to what was said, I largely agreed, but more because of the uncertainty of the implications. Less focus on data may be welcome but with reliability, consistency and validity already huge inspection issues schools could be even more at the mercy of rogue or just simply inconsistent inspectors. The aims espoused by our Chief HMCI and the extent to which a school may or not meet them is open to a huge amount of subjectivity that is inconsistent with grading. 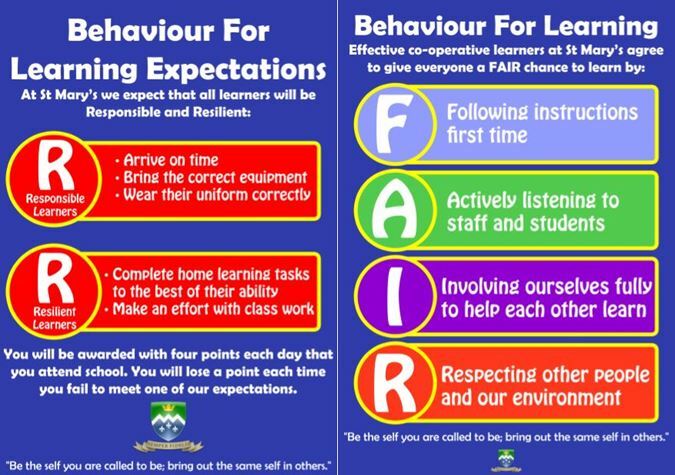 However, if these greater curriculum focussed aims of education, Amanda Spielman spoke about, become a system focus, with the necessary removal of inspection grades and a more supportive accountability system – we all need to get better – then we could yet be in for a renaissance for education. We need a greater focus on the curriculum but also the freedom to pursue this in the absence of the fear and stupidity generated by a cliff edge, high staked accountability system.